Volvo, the founder of the three-point seatbelt, is irrefutably the number one brand for vehicle safety. But safe doesn't have to mean boring, as the gorgeous V90 shows. Even the make's classic models are cost-effective despite their premium feel. 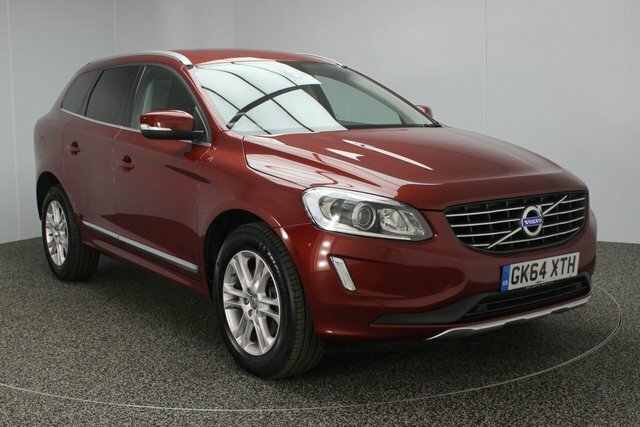 Price checks on our used Volvo Xc60 cars are conducted on a regular basis at Dace Motor Company Ltd, so that we can be sure that we are offering the best prices in Stockport! If you should see a like-for-like Volvo Xc60 model at another specialist vehicle retailer, we will offer to beat their price! Roughly 20 minutes away from Stockport, our dealership offers a fantastic collection of second-hand Volvo Xc60 vehicles. Simply make your way towards Reddish and you will find our site on Greg Street.